activities and beautiful pristine beaches. For those who love an outdoor life, ArchRock Resort offers a variety of activities. 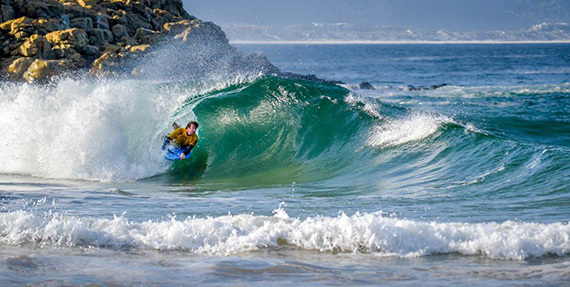 Swimming and surfing are high on the agenda as guests of all ages are drawn to the sparkling turquoise waves of the warm Indian Ocean. 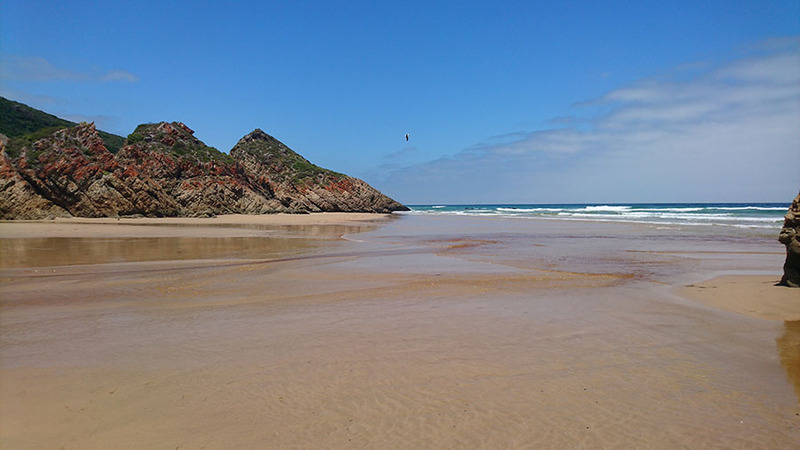 For those who prefer calmer waters there is the Matjies River, and at low tide, a myriad of rock pools. Mussels are plentiful to gather from the rocks and make a delicious meal. Sea fishing is rewarding for the more experienced fisherman, off the rocks or in the surf. 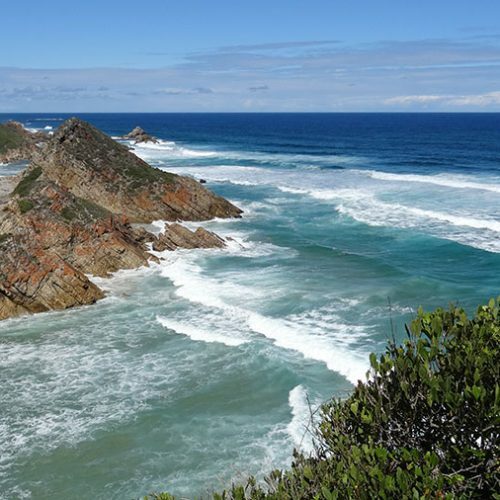 Long walks along the beach in either direction are an opportunity to appreciate the magnificence of the Garden Route coast. 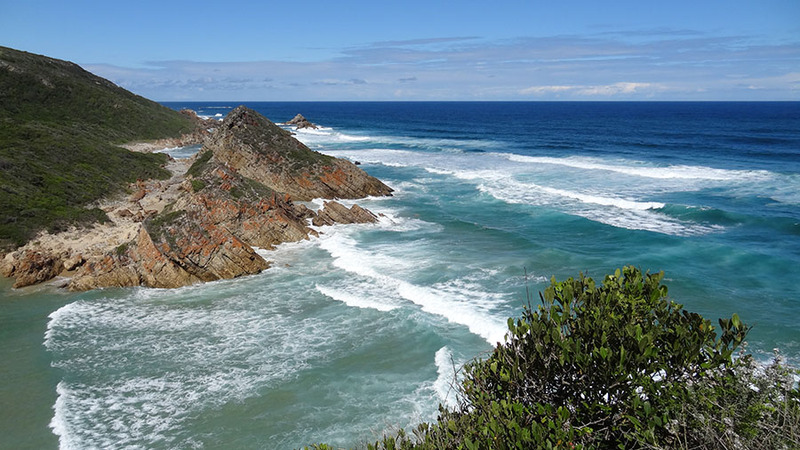 The area is a natural garden of mountains, forest, fynbos, rivers and ocean, for it is here that the coastal platform narrows, bringing the mountains close to the sea. 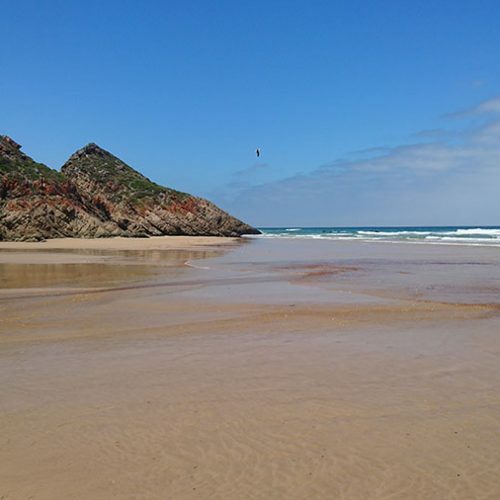 A favourite outing is to walk along the beach to Arch Rock and the Matjies River, enjoy a picnic, then back along the cliff path to your accommodation at ArchRock Resort. There is an ancient Strandlopers’ cave along this escarpment overlooking the beach, an excellent vantage point for spotting whales and dolphins. 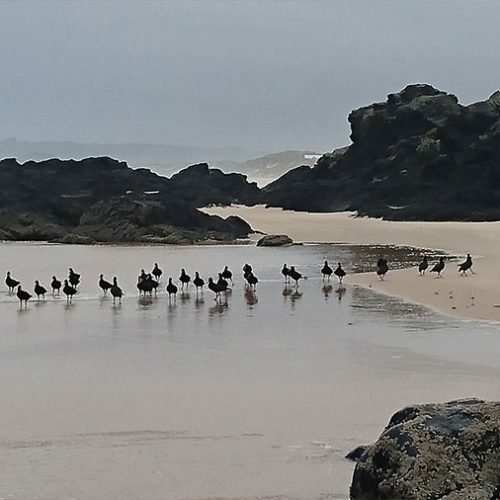 You are also likely to spot seals, otters; buck and monkeys in the forest; varieties of sea birds laying as much claim to the delights of the beach as you and your family. 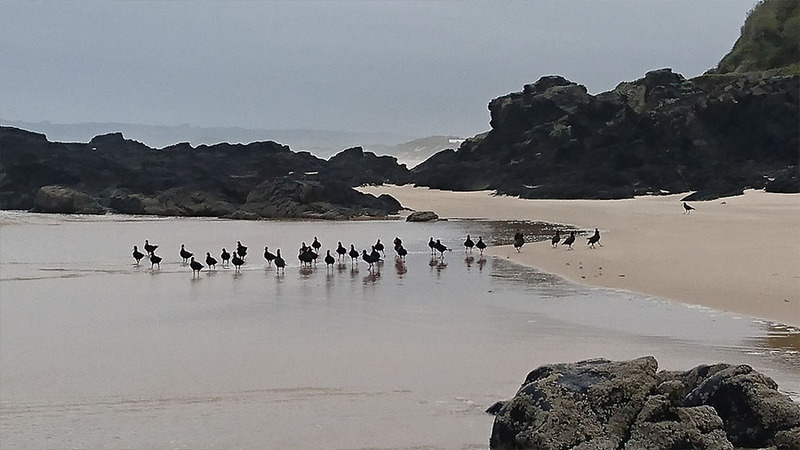 Twitchers are drawn to the Plettenberg Bay area which hosts an extensive range of endemic bird species such as the Knysna loerie, eagle, heron, crane, oyster catcher, sun and sugar birds and many others. 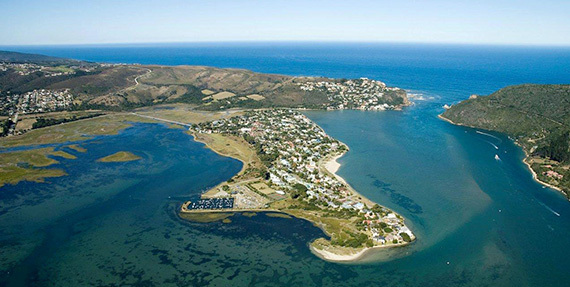 Low tide is the best time for exploring, when stunning rock pools of all shapes and sizes are revealed and teeming with small fish, crabs, octopus and a myriad of other colourful sea creatures and shells. Birds of Eden - reputed to be the biggest free flight bird sanctuary in the world. Monkeyland - the world's first free roaming multi-specie primate sanctuary. Tenikwa Wildlife Awareness Centre – rehabilitation center for a variety of animals. Plett Game Reserve - home to Africa’s Big 5 (elephant, rhino, buffalo, lion and leopard).